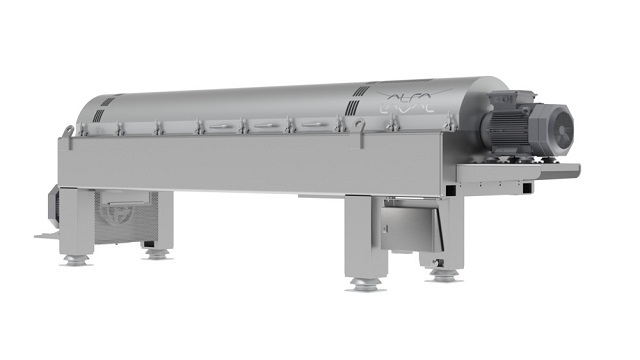 The new Alfa Laval Sigma 8 two-phase olive oil decanter centrifuge takes industrial-scale extraction of olive oil to a new level. Sigma 8 combines outstanding yield and operating reliability with supreme product quality and minimal operating costs. 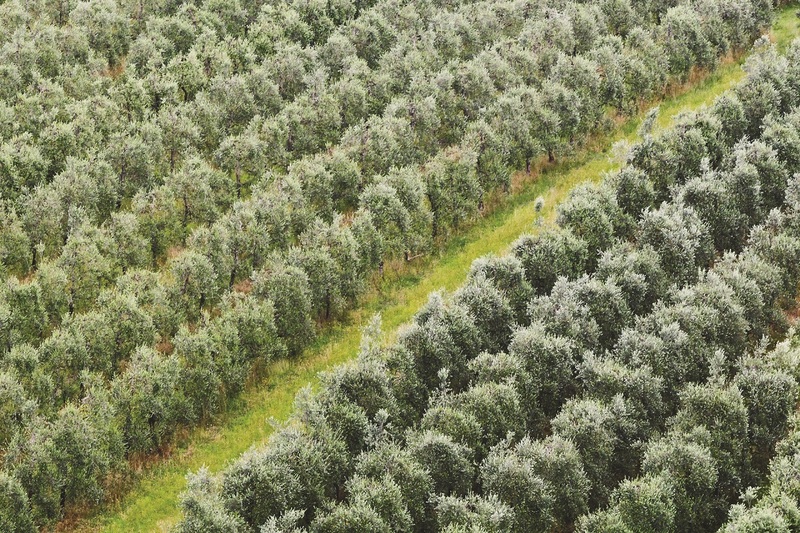 With high-capacity processing capabilities, Sigma 8 is ideal for large-scale producers of olive oil. Alfa Laval Sigma 8 is the latest addition to Alfa Laval’s range of two-phase decanters for olive oil extraction. Building on experiences from more than 50 years of developing decanters for olive oil production, the new Sigma 8 features a number of innovations that ensure high yield, excellent retention of flavours and nutrients, low operating costs and high uptime. 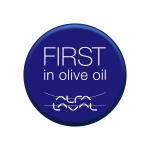 Alfa Laval olive oil decanters have a solid reputation for reliable operation. Their robust design is proven to withstand tough operating conditions during harvesting season – year after year, in mills of all sizes. 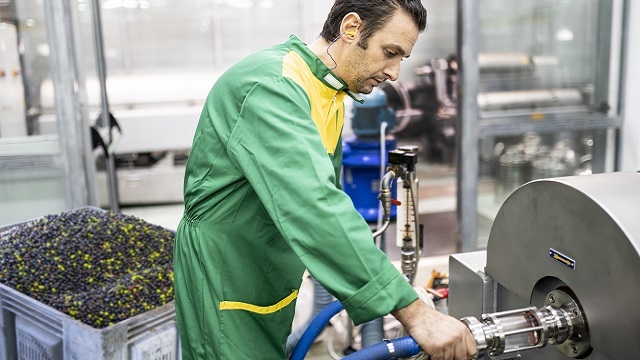 With Alfa Laval as your partner, qualified help is just a phone call away. Our network of field service engineers and service centres is ready to support you with all types of service and spare parts. Alfa Laval Sigma 8 is designed for high yield. The bowl is longer than in traditional decanters. In combination with a liquid outlet that is very close to the feed zone, this increases retention time in the decanter and, in turn, the extraction efficiency. 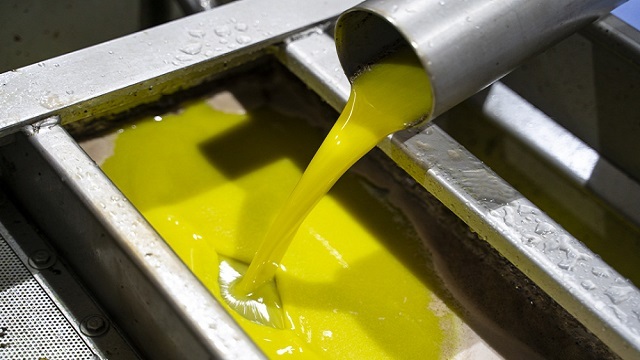 By operating with a thin layer of olive paste and with a high differential speed (i.e. the conveyor rotates at a substantially higher speed than the bowl), a Sigma 8 can extract oil with great efficiency at large flow rates. With an Alfa Laval Sigma 8, you ensure all the flavours and nutrients in the oil are kept intact during extraction. For supreme product quality, it is crucial to minimize the heat generated by forces acting on the paste and oil in the decanter. The unique feed zone in a Sigma 8 accelerates the paste very gently. 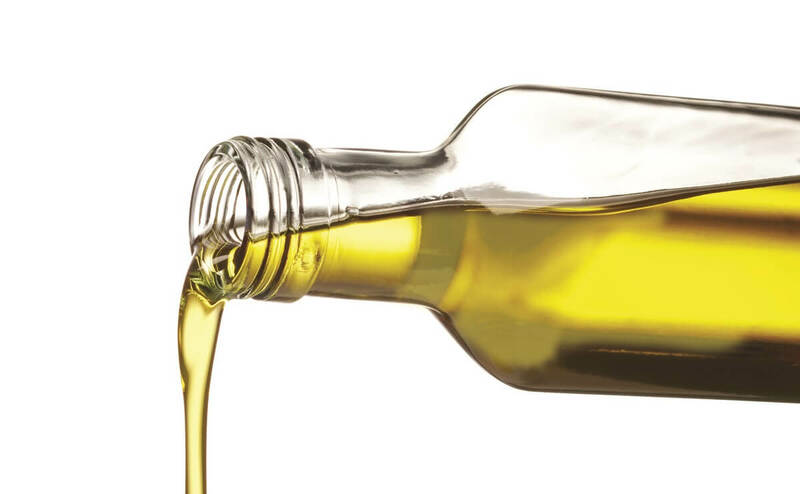 Together with a special liquid outlet that ejects the oil very close to the axis of rotation, this results in minimal heating and the highest possible product quality. The sturdy design of an Alfa Laval Sigma 8 ensures reliable operation under tough conditions. The feed zone and solids outlet are lined with tungsten carbide for extra wear protection and the conveyor is protected by tungsten carbide tiles. These components are easily replaced when required, and the extra protection increases wear resistance five times. Alfa Laval Sigma 8 is characterized by low operating costs. Two-phase operation keeps water and energy consumption low, and the process does not produce any black water. Alfa Laval decanters feature a number of technical innovations that minimize power consumption, such as a unique feed zone, VDF-controlled motor and specially designed outlets for oil and solids.